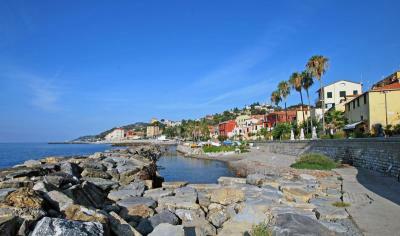 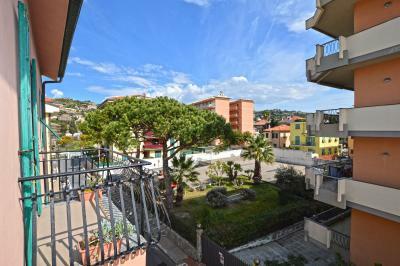 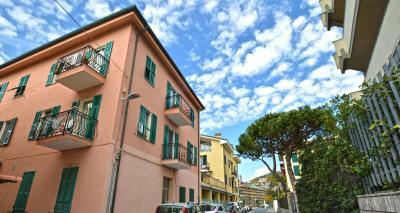 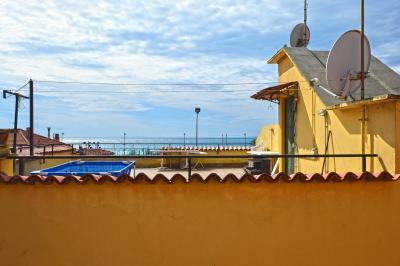 Close to the sea of Bordighera spacious three bedroom Apartment for Sale with a little bit sea view and low management few. 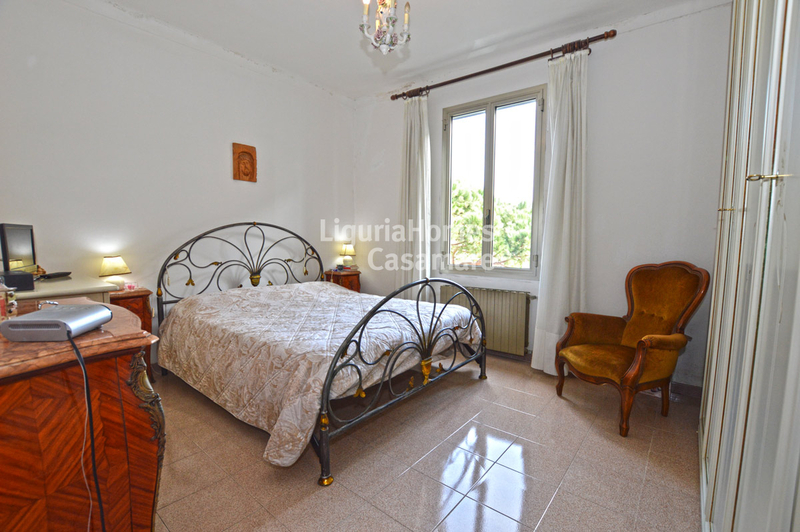 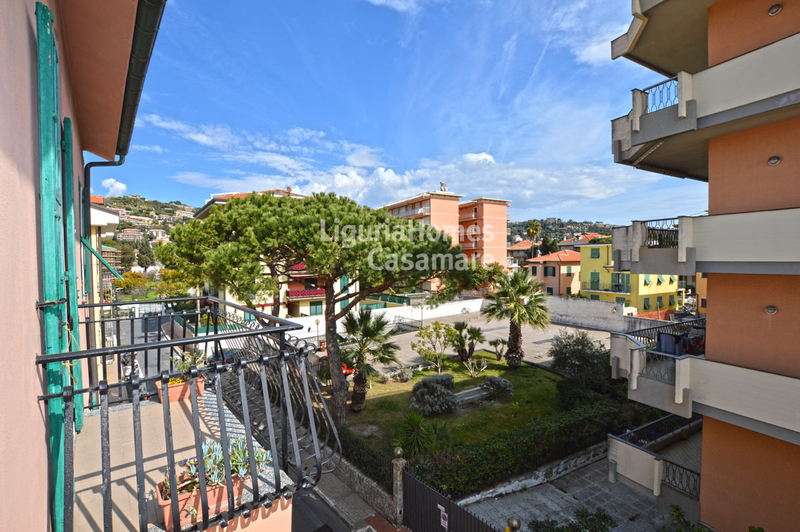 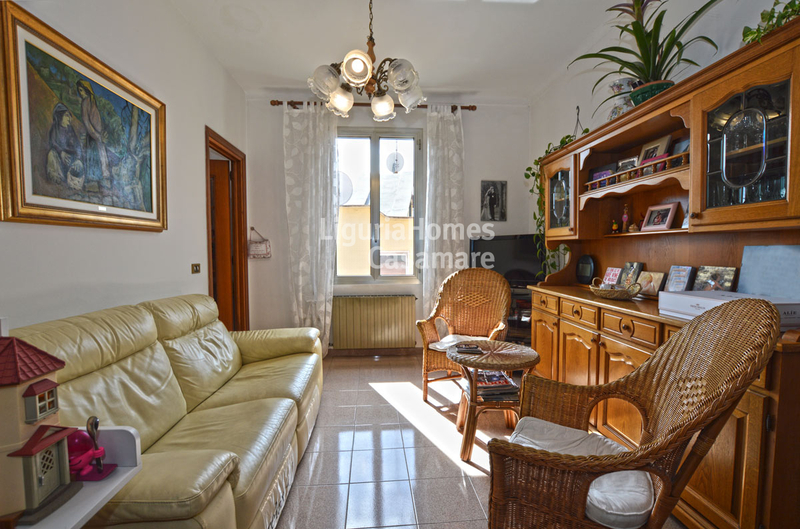 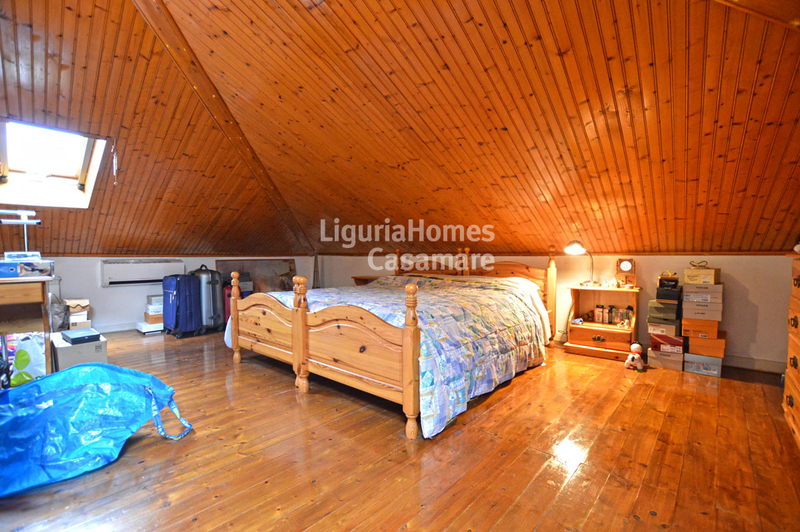 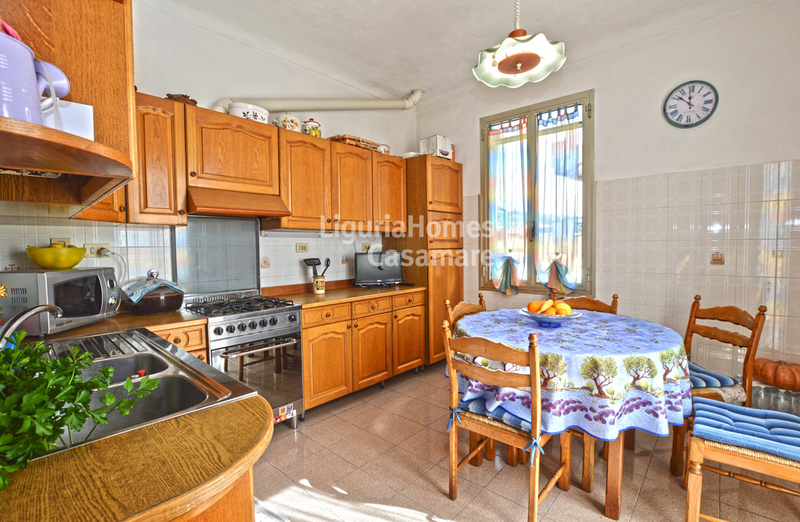 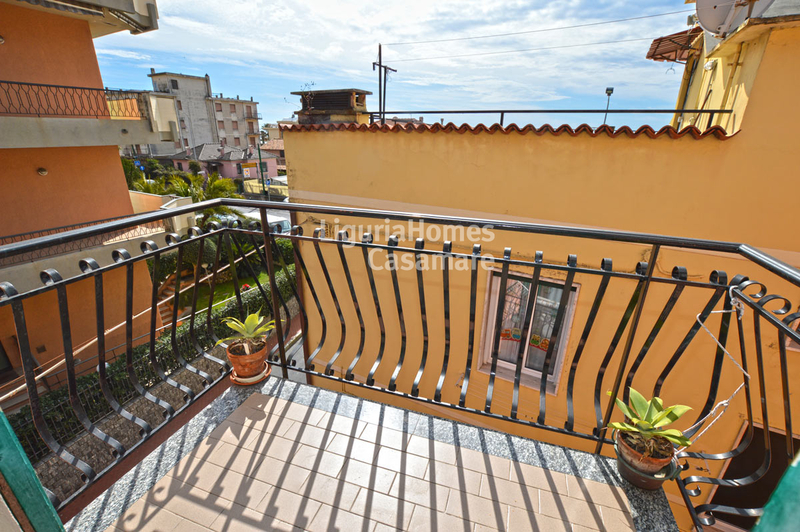 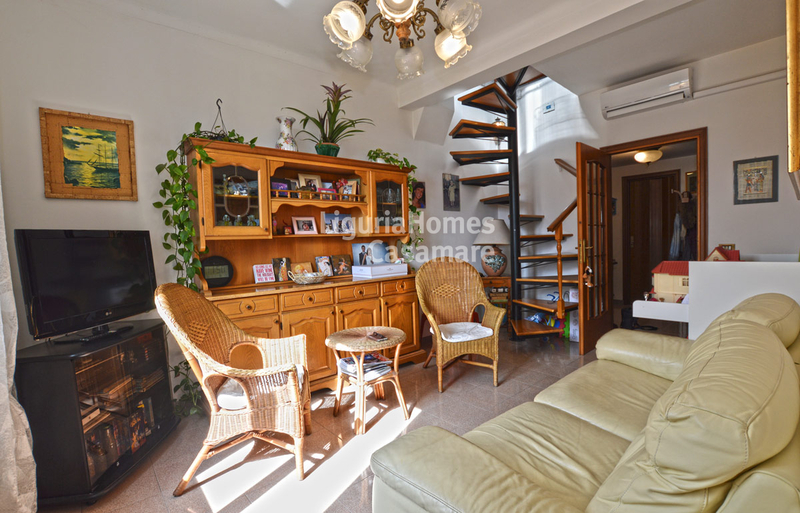 This three bedroom Apartment for Sale in Bordighera consists of: entrance, living room, kitchen with balcony, two bedrooms and bathroom at the arrival floor and the third large bedroom at the at the attic floor where is easily to build the second bathroom. 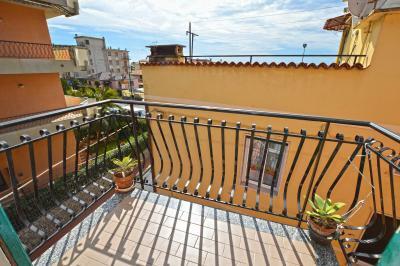 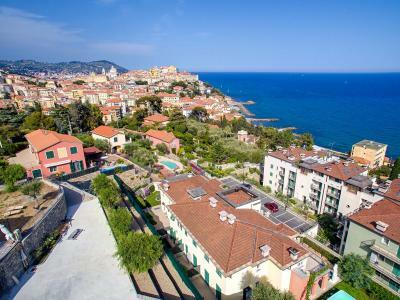 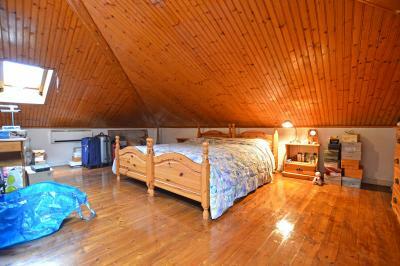 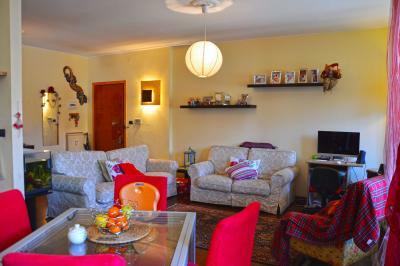 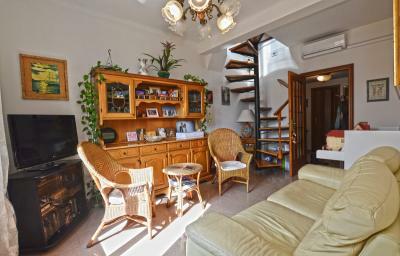 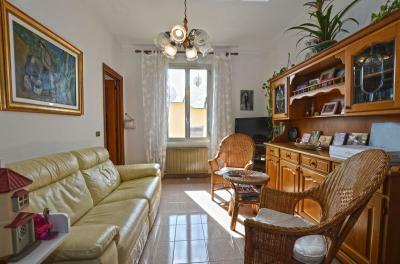 Perfect as a large and comfortable holidays house or as a first house this three bedroom Apartment for Sale in Bordighera.